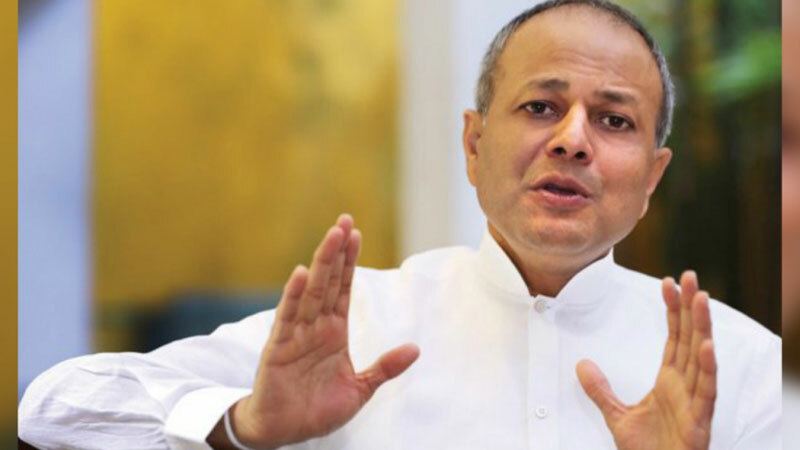 The basic evaluation has been done for the harbour master plan by the Sri Lanka Ports Authority, Ports Shipping and Southern Development Minister Sagala Ratnayake said. With the harbour master plan it has been drawn attention on the port sector improvements and changes up to 2050. The draft plan will come to the final stage in due course after doing the fine tune, he said. When the Minister was questioned about the port sector situations, he said that discussions are being carried out to utilise the Eastern terminal of the Colombo port.